When the 60’s turned into the 70’s there was a musical crossroads. The American blues had had it’s run with teens on both sides of the Atlantic long enough so that the blues-offspring named rock’n’roll had to expand or die. It did not die, it expanded in all kinds of directions! And right there in the crossroads, between blues-based rock and all the world’s other sub-genres of rock, something happened to the blues. The format got experimented with, expanded and almost made unrecognizable. But at the same time the roots to the original blues was never lost. Where Peter Green left Fleetwood Mac in 1970 with the track ‘Green Manalishi’, where Johnny Winter stretched his musical legs, where ZZ Top bought Marshall full stacks and shot from the hip, and last but not least where the legend himself, Muddy Waters, stretched the limits of what was ’legal’ with the album ‘Electric Mud’. And not to forget Hendrix, Free, Canned Heat and the rest of the gang from the Woodstock era. The result was a highly electric musical revolution, where e.g. the newly born genre hard rock walked hand in hand with traditional delta blues. 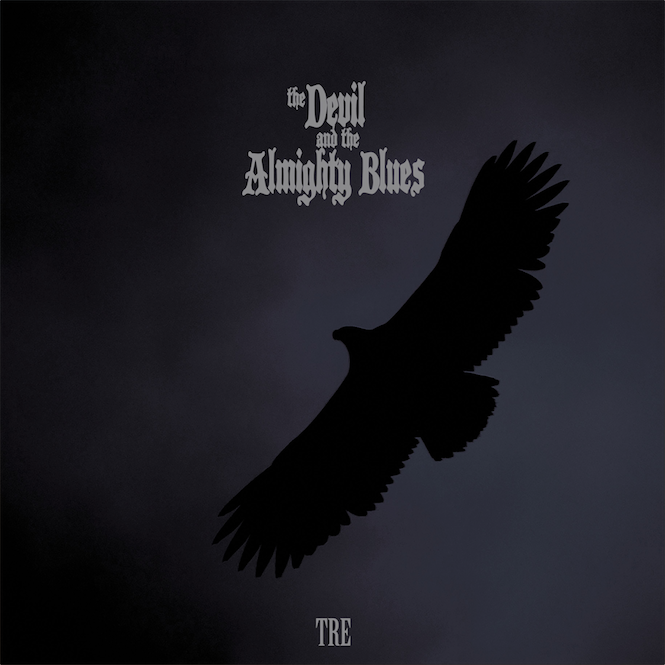 It is out from this musical mud that The Devil and the Almighty Blues have found their inspiration. Their music is slow, heavy, melodic and raw, all without losing the almighty blues out of sight. Stoner legends NEBULA stream classic debut « Let It Burn » + bonus tracks to celebrate its reissue on Heavy Psych Sounds! Justin K. Broadrick to headline The Quietus Stage at DESERTFEST LONDON 2016 this April! BLACK RAINBOWS unveil new album « Stellar Prophecy » in full now; European tour to kick off this week! Fuzz heroes BLACK RAINBOWS unleash « High To Hell » lyric video ; new album out April 6th on Heavy Psych Sounds Records.